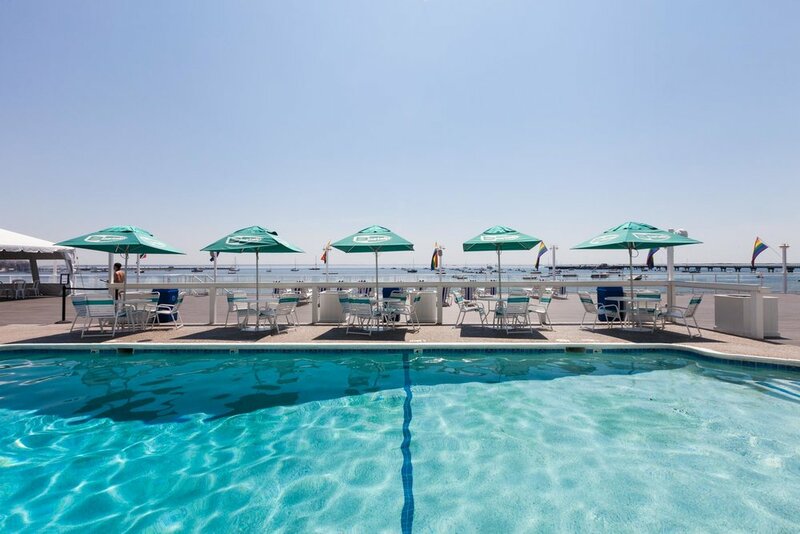 The Boatslip Resort is an internationally renowned destination for LGBTQ travelers, boasting a premier West End location, stunning waterfront views, and home to world famous Tea Dance. We are located on Commercial Street just steps away from shops, cafes, art galleries and historic Provincetown Harbor. The Boatslip Resort's high energy atmosphere welcomes everyone who wants to escape. Come and experience the freedom, camaraderie and uninhibited fun a stay at the Boatslip Resort offers. Enjoy your days lounging by our 42' x 18' pool and having your favorite cocktails delivered by our friendly staff right to you on our 10,000 square foot waterfront deck. Every afternoon at the stroke of four, the deck of the Boatslip is transformed into Provincetown’s biggest outdoor dance party. Hot bodies, good friends and great dance music make this daily afternoon event a “must-do” for seasoned travelers and first-time visitors alike. 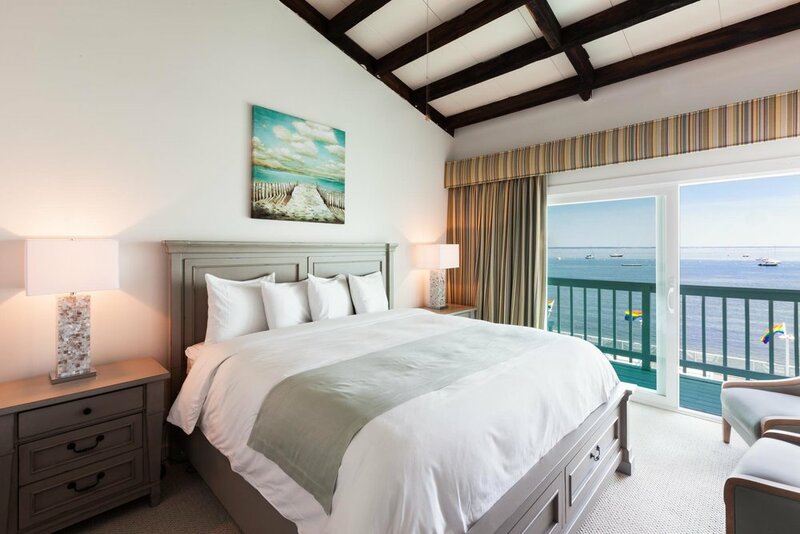 Whether you are coming to Provincetown for a romantic retreat, a weekend getaway or a long anticipated vacation, the Boatslip Resort has a comfortable guest room for you. 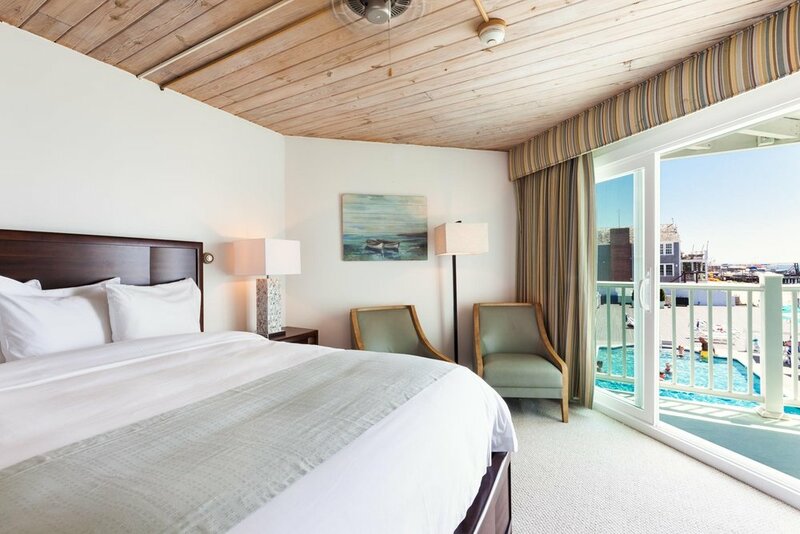 Our accommodations have views of beautiful Provincetown Harbor, Commercial Street or our deck and pool area.